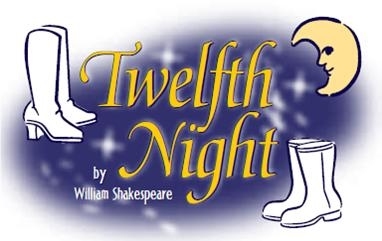 The Valley Christian High School Drama Department presents William Shakespeare’s Twelfth Night. This beguiling comedy will be performed by students Friday, November 11 at 7pm and Saturday, November 12 at 2pm and 7pm. Follow the romantic adventures of Viola and Sebastian, twins who have been separated in a shipwreck and will do anything in the pursuit of love. Performances will take place at Valley Christian High School, 3450 Vinland Street in Oshkosh. Purchase tickets for Friday night. Purchase tickets for Saturday performances.